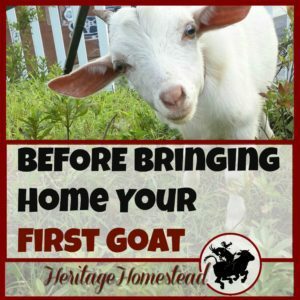 To get you started, these wonderful homesteaders are going to share their thoughts. Enjoy, and be inspired! I have been blessed with many amazing things that I am thankful for. My kids, who challenge me every day. I am thankful for these incredible opportunities to teach them life lessons. My husband, who has stood by me through all my ups & and downs. My parents, who raised me to be myself no matter what. I’ve also been blessed with a love for our earth and a drive to keep her safe. I am thankful for all of my blessings. I am also thankful for all the unbelievable people on this earth that do good every day. Be thankful and you will be happy. I am grateful for our farming family. We didn’t start out with the goal of being a farming family. We were kids in our twenties,starting out like many others in the mid 1980’s. Somehow, the blessings lined up and we had the opportunity to grow our farmstead on family land and never looked back. I am blessed with a patient hard working husband who knows how to work the land, build, and tend animals and plants. Our grown up children took much of the life lessons we tried to instill and are building good solid healthy lives on their own. Our farm continues to grow and emerge. It may not be a showplace farm. It has the usual working farm messiness, broken parts, and scrap piles. It’s even better because it is our place. Looking forward to the future with three little grands who we can share the farm with and watch them become farm kids too. Why am I thankful? This question, this year, hits me deep. I am thankful for so much! But, I will let you in on my top few. Family & Friends. I have never been more grateful for my family…. ALL my family! Our foundation may have all left this earth, but they are still in my heart. This year, I have learned more than ever, that the word ‘family’ does not mean just blood. I could not be more thankful for everyone that has been a part of our lives. Family and friends…. Thank you! The love and support you have given during our times of need, I will never forget! I love ya’ll! Mother Nature. Our whole holistic homesteading “lifestyle” revolves around her. She gifts us everything we need to survive and thrive. We are what we are, we do what we do…. because of her! Losses. Most losses come with a lesson. 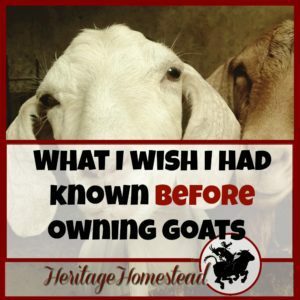 Especially on a homestead. Yet, my greatest lessons this year were from losing close family members. They taught me to appreciate what is right in front of me more. That sweating the small stuff is not worth it in the end. I am more grateful now, for what I have instead of what I don’t. Waking Up Every Day. Every new day, I am able to surround myself with who I love. I am given another chance to live the life I love. Life is so precious. As we were reminded too many times this year, there is no guarantee how long we will be on this earth. Every day that I wake up, I am given another opportunity to make the best of it. Looking back at this year, I have so much to be thankful for! I sat back and made a list and it actually became overwhelming. The year has been so full of positives! I have been so fortunate to have been able to work from home and launch A Chick And Her Garden. 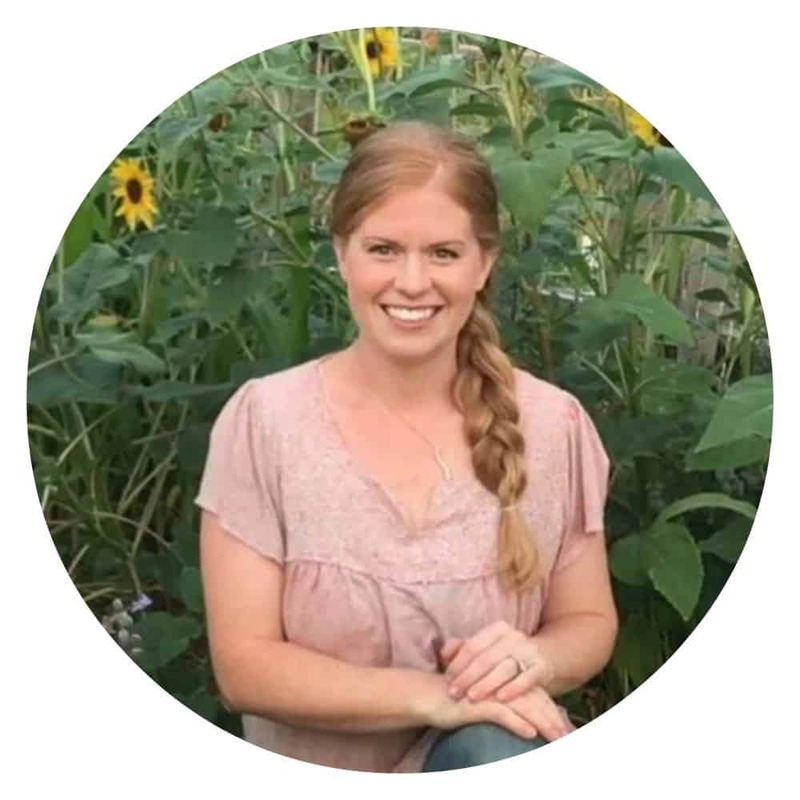 A big help to A Chick And Her Garden has been the amazing support of fellow bloggers and homesteaders. I was at a huge learning curve at the beginning of the year and I wouldn’t be where I am now without their help! Most importantly I am thankful for the love and support of my husband and family. 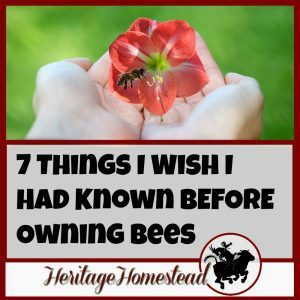 Without their help and input I know that I wouldn’t be able to continue with my homestead life, blogging and taking of them in return! Happy Thanksgiving, and I hope this year has been as full of blessings for you, as it has been for me! Are you inspired? I hope so! Share what you are thankful for this year?